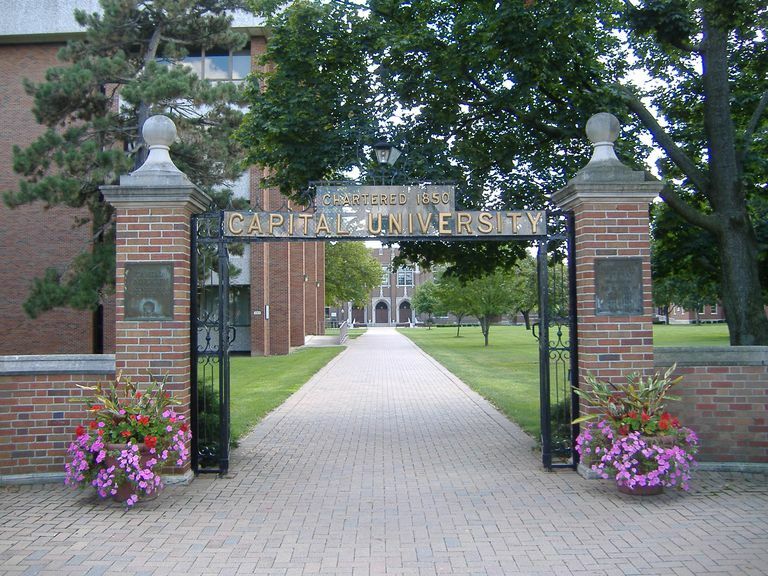 With an acceptance rate of 72%, Capital University is a somewhat selective school. Prospective students can submit an application through the school's website, or through the Common Application. Neither application requires an essay. 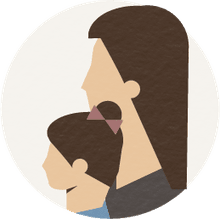 Students are required to submit standardized test scores and high school transcripts as part of the application process. Located in Bexley, Ohio, Capital University is a private university affiliated with the Lutheran Church. The school boasts of a small town campus just minutes away from the perks of Columbus, Ohio's capital city. The Ohio State University is seven miles from the campus. Founded in 1830, Capital University is the oldest university in Central Ohio. The university takes pride in its small classes and its 12 to 1 student / faculty ratio. Among undergraduates, nursing is the most popular major, and the school has other notable strengths in music, education, and social work. Capital University values hands-on education and offers many research opportunities for undergraduates. Capital is a residential university with active student life. Students can participate in a range of academic, community, religious, multicultural, performing arts, and student leadership clubs and organizations. The school also has an active Greek scene with five fraternities and six sororities. Intramural sports include flag football, zumba, dodgeball, and volleyball. On the intercollegiate front, the Capital Crusaders compete in the NCAA Division III Ohio Athletic Conference. The university fields nine men's and nine women's varsity sports.